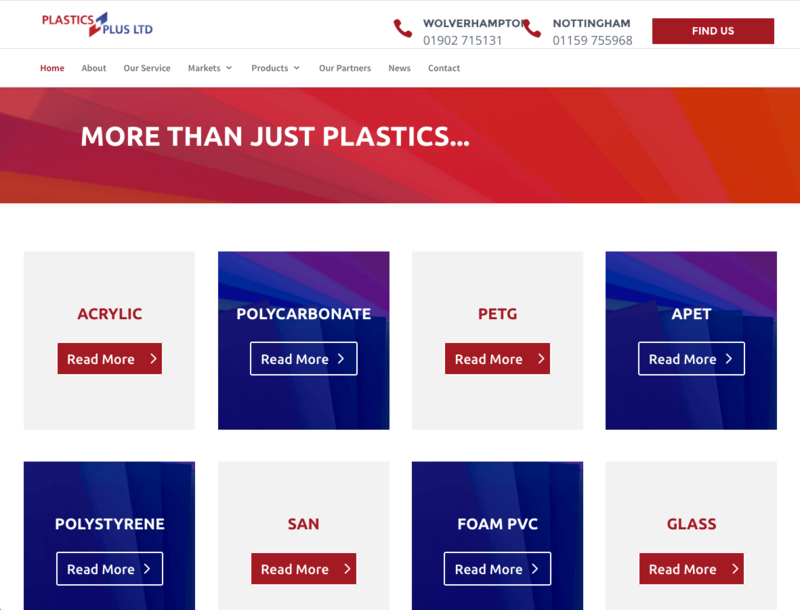 Plastics Plus, were referred to us off the back of another 2 websites we had recently designed & built on the basis of creating a mobile friendly, up to date website that they can market going forward. Their old website design was very dated and in need of a creative overhaul, not to mention change of structure & usability improvements. 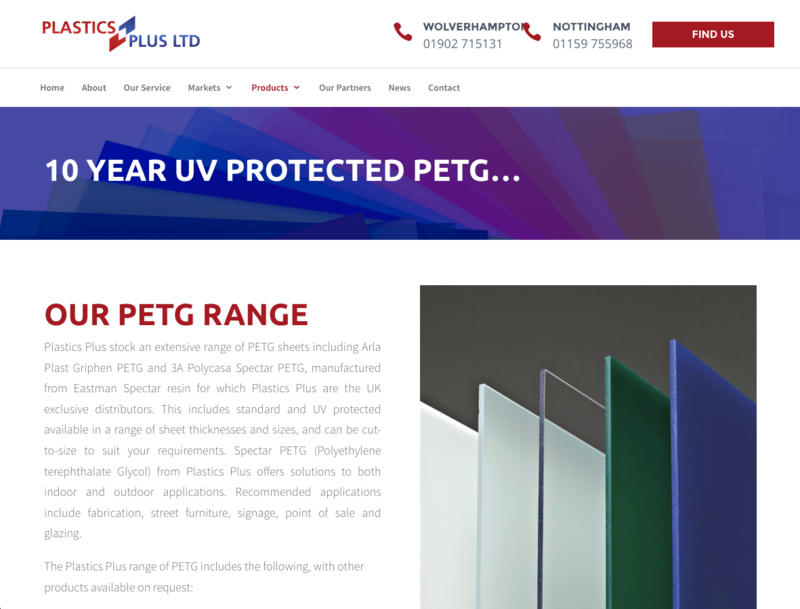 We provided a clean, modern and bright layout which had positive feedback and was then implemented throughout the site. 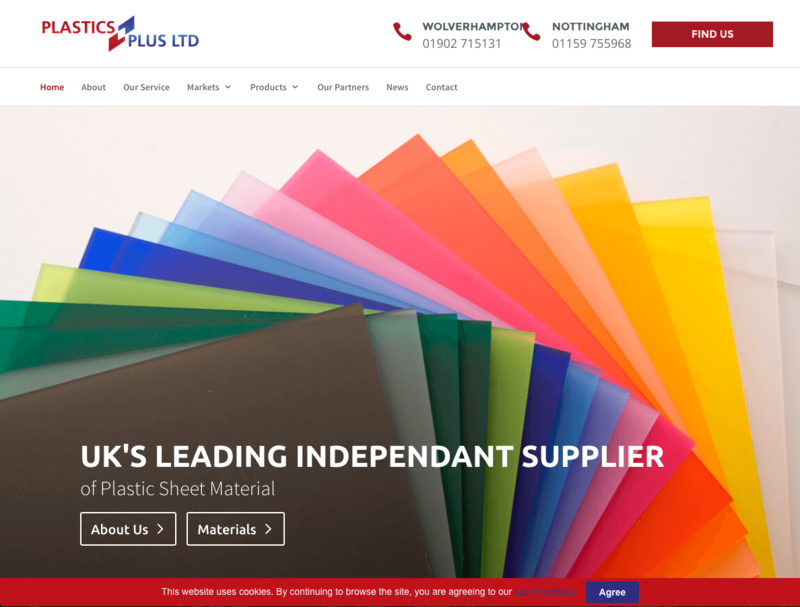 Optimised for the end user in terms of usability and page speed, the new website offers far more to its audience. There is no longer a pinch and zoom requirement to read the content which has helped the end user find their way around.